Alacant in Valencian language, is a city and it is one of the provinces of Valencia. Alicante is a port city located in the South East of Spain and bathed by the Mediterranean Sea. 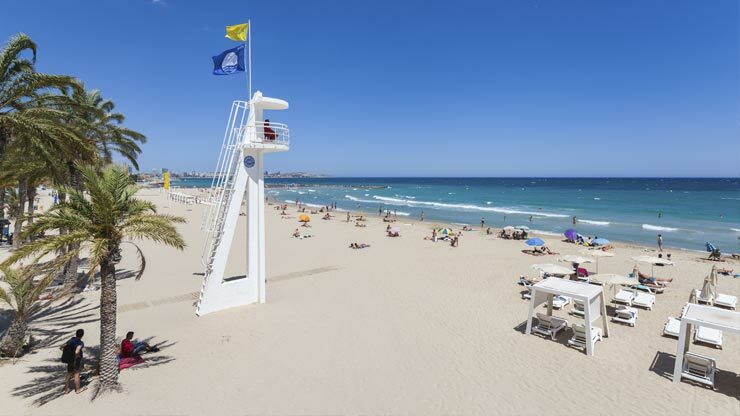 Alicante is one of the most important tourist destinations in Spain and has a lot of beaches recognized year after year with Blue Flags by the European Union. 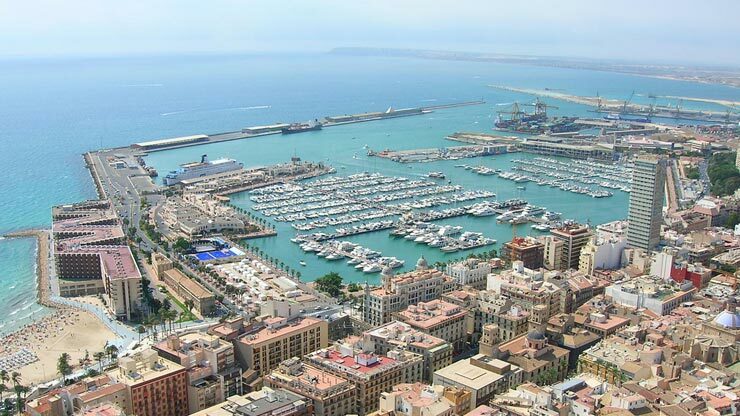 Alicante has a climate with mild temperatures throughout the year with an average annual temperature around 18º-19ºC. Mild winters being the coldest January. Renting a car in Alicante is going to be very economical since it is one of the destinations of Spain where you can get one of the cheapest car rentals. Book your car hire in Alicante from this page, or ask us to call for help. If arriving by plane, you should know that we have car rental service at Alicante airport, but if you arrive to the city by rail, you can also have car rental service at Alicante train station. We are BROKERS and opposite to car rental comparison sites in Alicante, we negotiate directly with the car rental companies in order to offer the lowest prices on car rentals in Alicante. Call us within our business hours from 09:00 to 18:00.